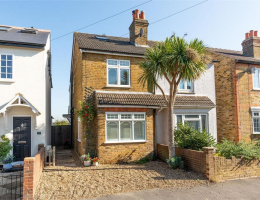 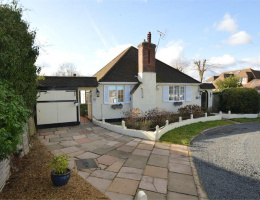 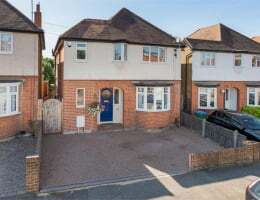 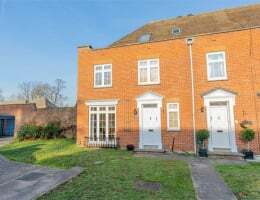 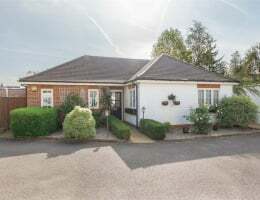 We are delighted to offer this attractive 1930's detached house located in this highly regarded road near to this picturesque stretch of the River Thames and Walton's state of the art town centre. 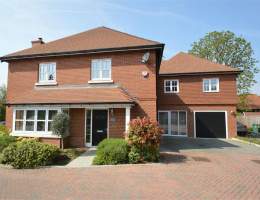 We are delighted to offer for sale one of these rarely available Neo-Georgian homes located within this highly regarded residential square and enjoying we believe one of the nicest plots within the development. 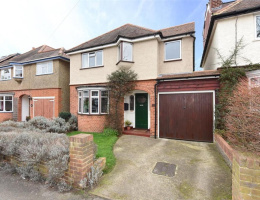 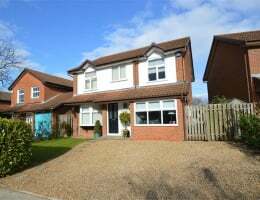 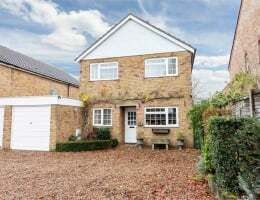 We are pleased to offer this link detached house with good sized rooms and available with no onward chain. 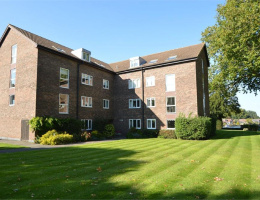 Rarely available ground floor apartment in the highly regarded Hillrise development with direct views to this picturesque stretch of the River Thames. 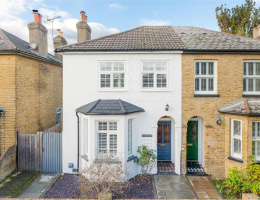 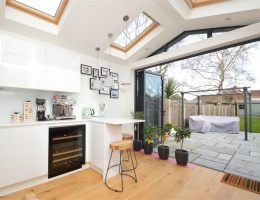 Martin Flashman & Co are delighted to offer for sale this stunning home located in one of the most popular residential 'river roads' that eventually lead down to a picturesque stretch of the River Thames.